The Play Legit team returns for Dragon Ball Super So Far! 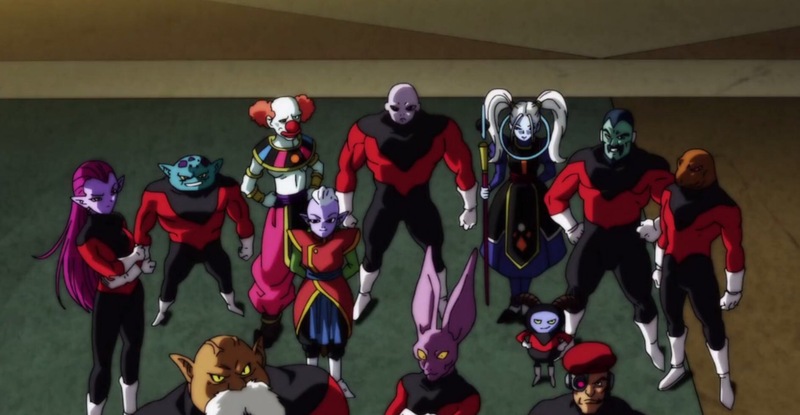 This time KJ, Uriah, Koerri Elijah and Mo Chocolate team up to discuss everything that has happened during the Tournament of Power up to episode 105. This is the Ultimate review of what has recently transpired that you don’t want to miss! Fingers crossed. Hoping universe 7 stays in the tournament. I think he or Vegeta could get it done.